That's a savings of its entire $49 list price. We’ve said the Google Home is better than the Amazon Echo in “almost every way,” so adding one to your smart home always comes on high recommendation. But today, if you buy one for $129 at Best BuyRemove non-product link, you’ll also get a free Google Home Mini, a savings of $49 from its list price. The Google Home brings the smarts of the excellent Google Assistant into a sleek smart speaker. You’ll be able to search, check the weather, play music, control other smart devices, and more with just the sound of your voice, aided by a high-quality sound and a sensitive microphone. We gave it 4.5 stars out of 5 for its smart assistant and all-around stellar performance. 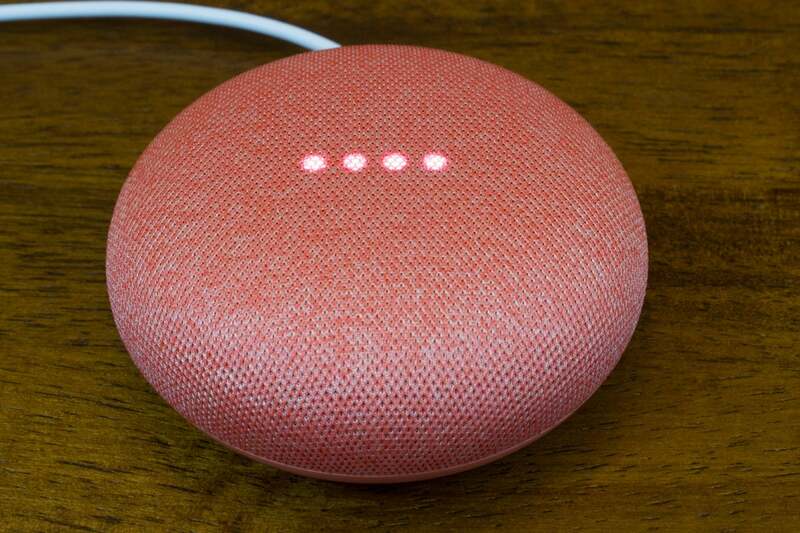 The Google Home Mini is a compact version of the standard Google Home. It’s a great extension to control your smart home from anywhere throughout the house. Although it's not quite as good as the Echo Dot that works with Amazon's full-size Echo, we still love its attractive design and use of Google Assistant, as well as its low price—though getting it free makes it even better. We gave it 4 stars out of 5.